with our award-winning entertainment services and more! Let’s Celebrate! 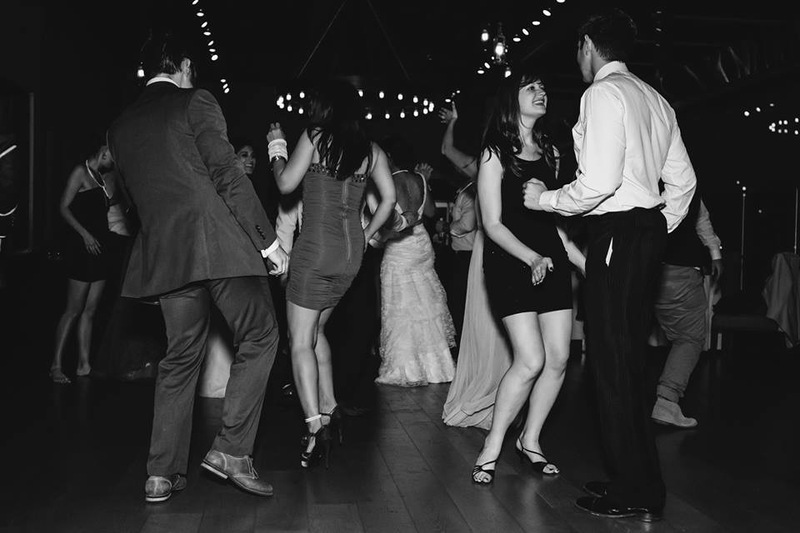 With over 18+ years of experience providing entertainment for weddings and events, we know that professionalism and customization is paramount to creating your personal style. MIC King Music and Events promises professional DJ’s who mix music and emcees committed to making your event an entertainment experience. No Stress Planning! 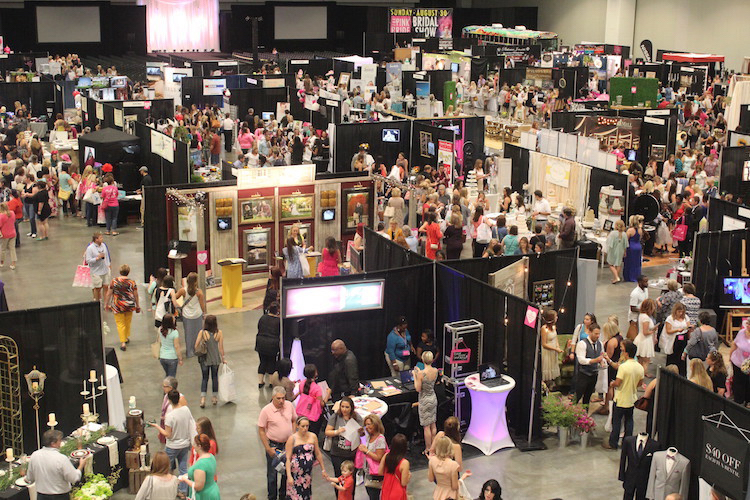 You should expect Personal Attention, because we understand that your needs and preferences come first; ultimately your event should be Uniquely You! 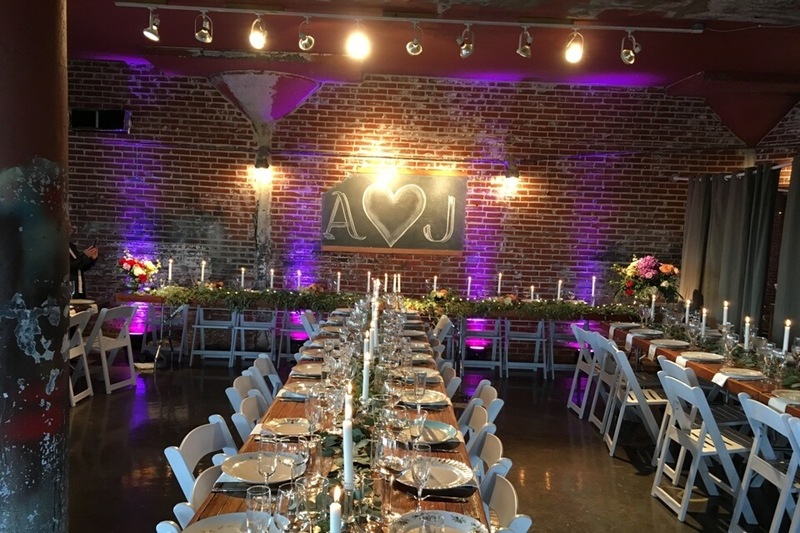 Every client creates their event directly with their DJ and has access to all of the online planning tools needed to capture even the smallest detail. We have everything You Need! Are you ready to bring your party to life with quality sound and lighting? 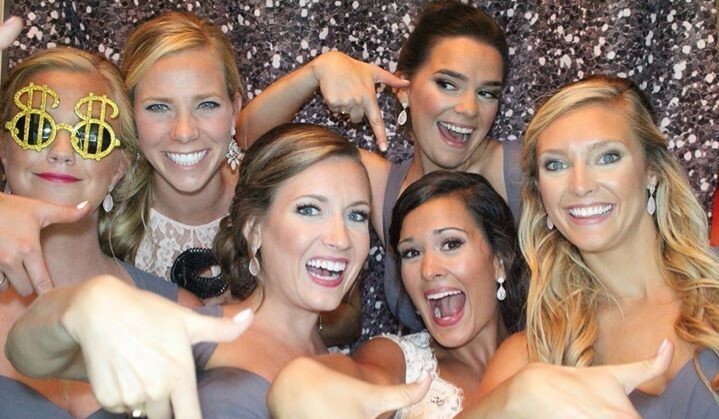 Why not add a Photo booth to capture the fun? With our state-of-the-art equipment and experienced staff, we bring your celebration to the next level. When you uses a professional DJ for your Wedding, the music should always be memorable. 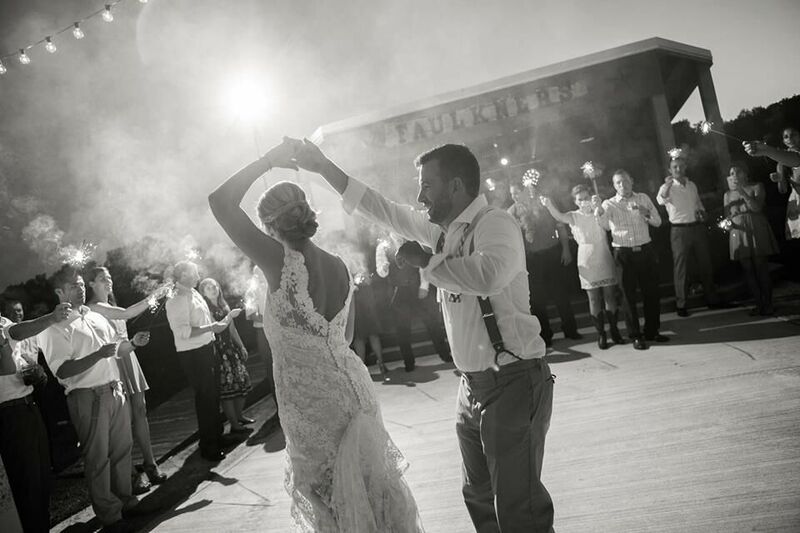 The songs you select for your ceremony, first dance, and all the other important moments should create a cherished memory every time you hear it. At MICKing Music & Events, we create those memories with you! We are professional wedding DJs and are committed to creating a professional entertainment experience with all your personal touches. We have everything you need in one place; videography, a photo booth, custom lighting, and of course skilled DJ’s who know that entertainment is so much more than music. Let us take the stress of wedding planning off of your shoulders, never out of your hands. Parties are fun for everyone, especially us! And music makes everything better. Is it time to show your school spirit at homecoming or prom? We have DJ’s who specialize in mixing music and reading large crowds. Don’t worry we keep it classy, the music is always radio-edited. And when its graduation time, we are ready to celebrate that too. From a casual get-together, birthdays & anniversaries, bar/bat mitzvahs, holidays, you name it! MIC King Music and Events has you covered, even if you’re only wearing a toga. 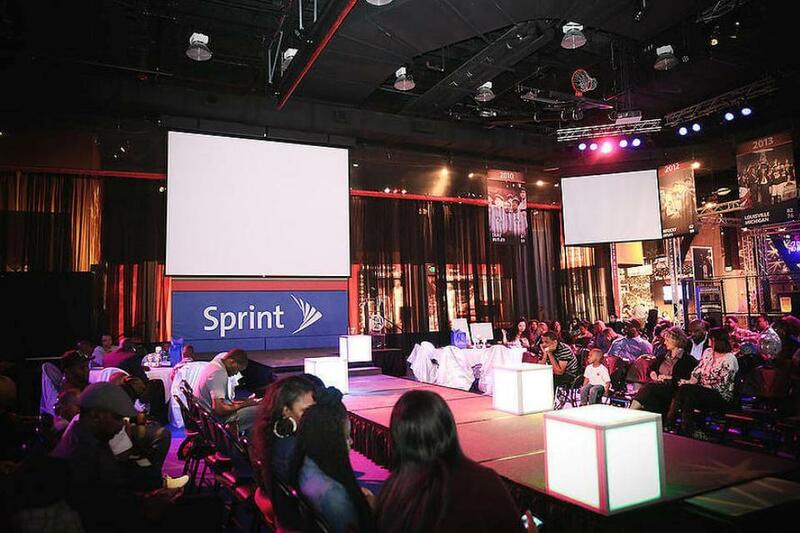 When hosting an event, the entertainment must fit the image of its host. If you are fundraising with a 5k or hosting an elegant gala to impress clients, we can help you plan your entertainment to express your style and corporate brand. 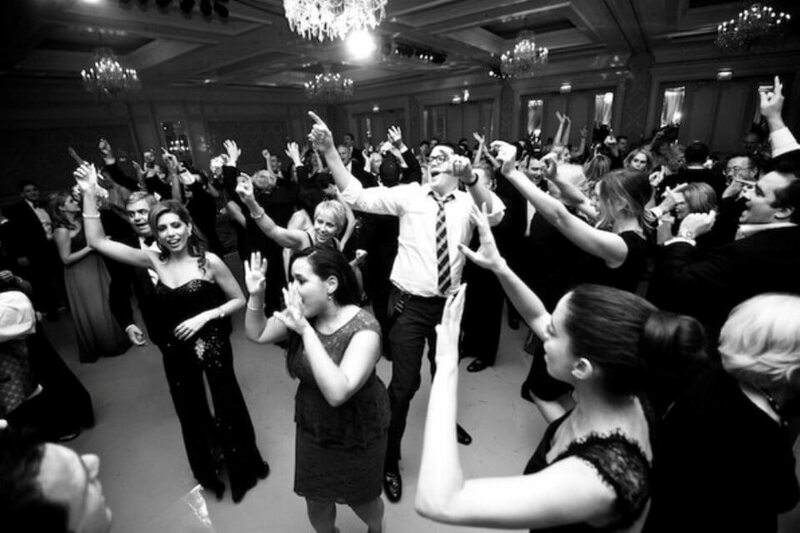 We have audiovisual enhancements, photobooth, trivia programs, professional emcees, custom lighting, and so much more to make sure that your guests leave knowing that you wanted them to have the best time. You already selected the best DJ to entertain them when you chose MIC King Music and Events; now let us help you make your event unique. Want to become part of MicKing Music & Events? The music at your wedding should always be memorable. The first dance, the Father-Daughter dance and all the others should hold a special place in your heart every time you hear them. At MIC King music & events, we strive to make your music experience stress-free. Leave everything to us, and enjoy your special day. There are many things to consider when selecting a Dj for your event. Being ripped off shouldn’t be one of them. MIC King Music & Events has several packages to choose from that fit any budget. Our one and only goal is to make sure that you’re happy. Take a look at our reviews and rest assured that MIC King Music & Events will stop at nothing to keep you coming back! "This company is absolutely amazing"
This company is absolutely amazing. They were very accommodating to outside wedding and helped with much more than just the music. He catered to my husband and myself which made our day extra special. 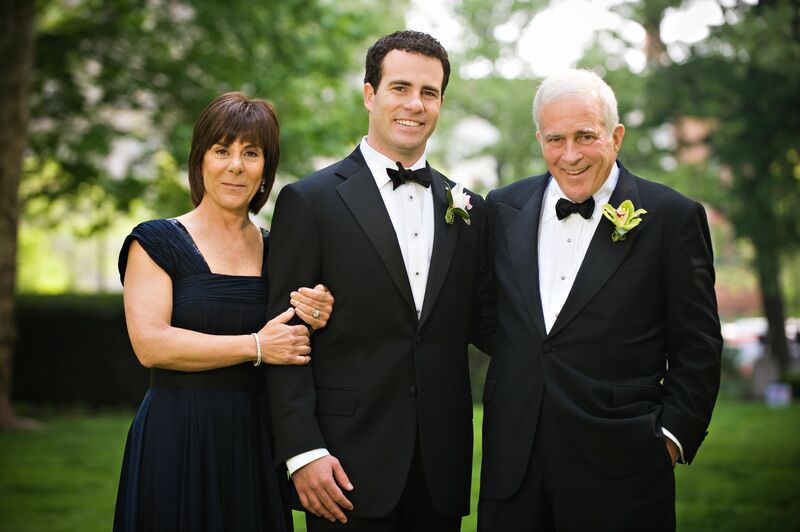 They worked with us before on all of our needs and provided exactly what we wanted for the wedding. They went above and beyond all our expectations. I would recommend them to everyone and we will use them again in the future. Thank you so much for helping make our day special! 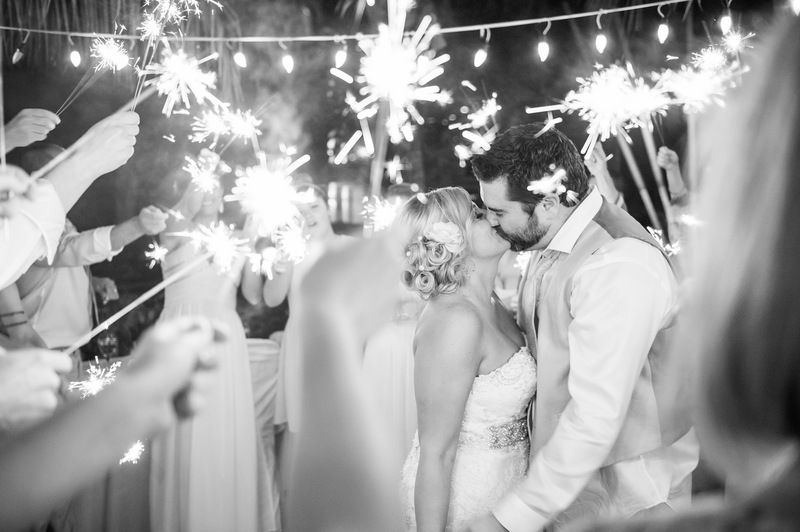 "We would recommend them to anyone"
Mike & Darthy were AWESOME at our wedding. In addition to saving the day with our ceremony music, they took care of us and our wedding party all night. Mike called to confirm all the details a few days ahead of time so that everything went smoothly and exactly how I wanted it. They kept our party rocking and people commented all night how awesome they were. They did things that weren’t their job in order to make my reception perfect like cleaning up my signature plate people were signing along with our guest book when the pen exploded on it. We would recommend them to anyone & everyone and book them again in a heartbeat. "I would give 10's if I could"
I would give 10’s if I could. My husband and I were so incredibly lucky to have been able to work with Mike. There was not a minute he stopped working. Our guests adored his humble and respectful way he went about his work. 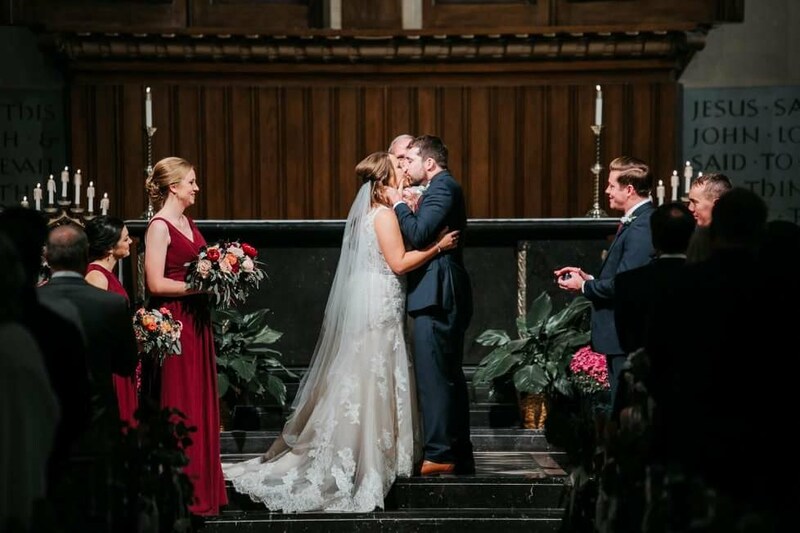 We were a couple that gave little to no direction to Mike and he did just an unbelievable job with our wedding. He DJ’d our ceremony, cocktail hour and reception. He meets with you before to get to know you. He subtly interacts with your guests so that he can get a read on what to play. Mike made sure my and my husband’s drinks stayed full all night. He worked with all of our vendors to set up our cake, venue, and food service. We recommend him 100% if his company is available for your date. You most definitely will not regret it.